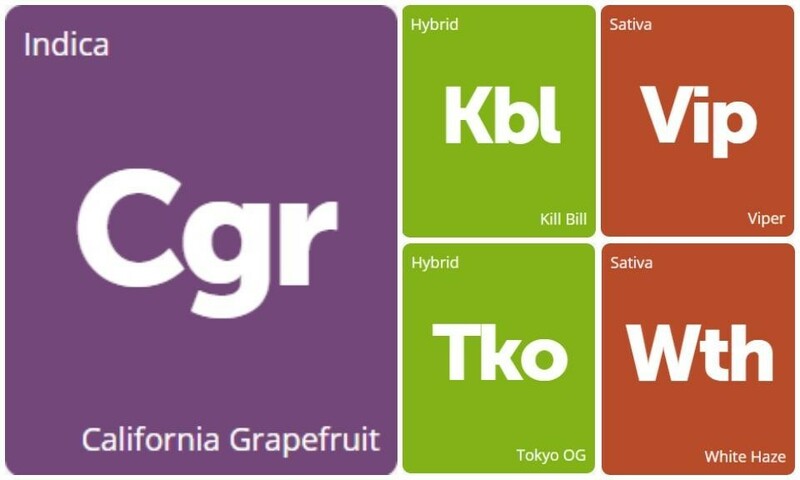 It's Friday, which means it's time to kick off the weekend with some tempting new strains! This week, we've got some vicious new varieties like Kill Bill and Viper, as well as the flavorful California Grapefruit, the energizing White Haze, and the potent Tokyo OG. 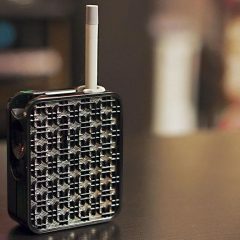 You suggested them, and now it's time to complete these strains with your review. Be sure to also check out which of these strains are available near you by navigating to their strain pages and clicking "Availability." You just might discover a new favorite!